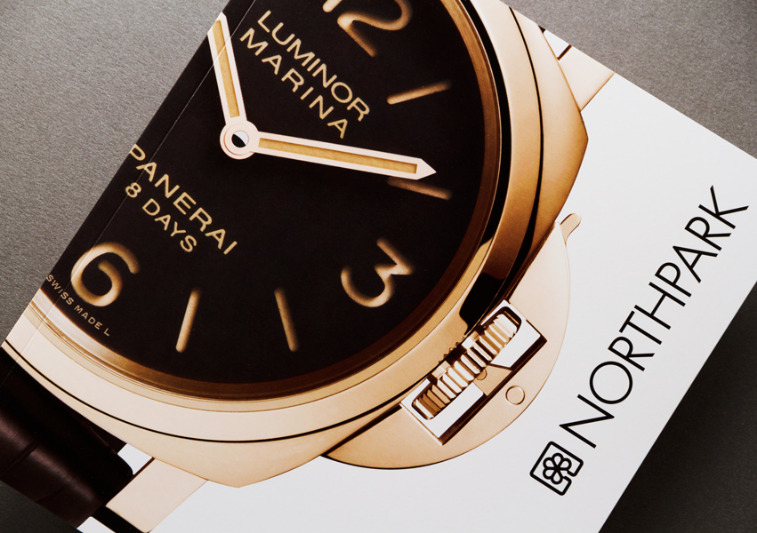 With special occasions like Mother’s Day and graduation popping up on the calendar, it’s the perfect time for the release of the spring 2014 NorthPark Center Timepiece Book. NorthPark is the place to shop for exquisite gift ideas and offers the most extensive selection of fine timepieces in the southwest. 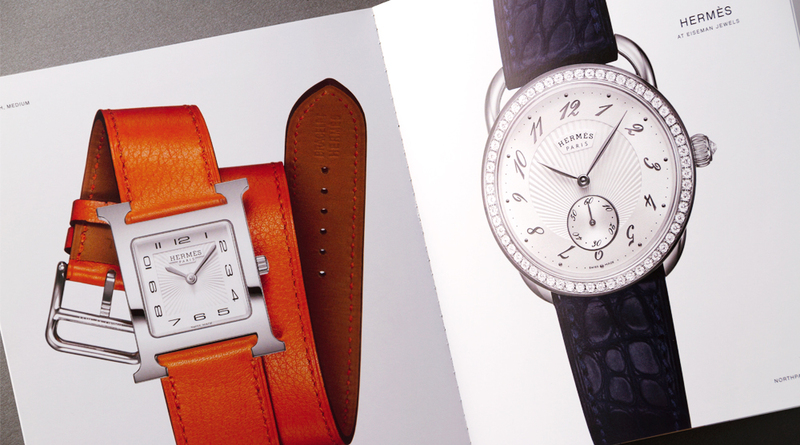 Hoping to entice potential gift-buyers, we filled the pages with large, detail-rich, full-color images of luxury timepieces from brands such as BVLGARI, Ulysse Nardin and Jaeger-LeCoultre. The finished books were mailed to affluent households in the DFW area and were poly-bagged with the May issue of FD Luxe, where we hope they will tempt the appetites of aficionados and collectors... or just those looking for an exceptional gift that will stand the test of time.